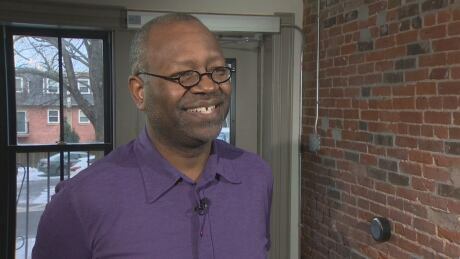 A Halifax social worker and member of a coalition seeking a ban on street checks that target African Nova Scotians, Robert Wright is satisfied for the moment with a moratorium on the practice. 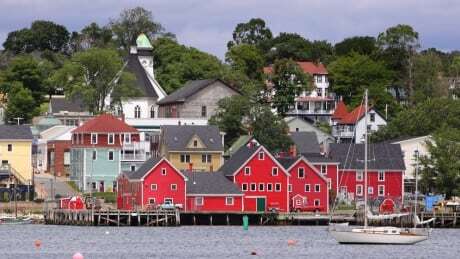 A significant piece of shipbuilding history on Nova Scotia's picturesque Lunenburg waterfront is getting upgraded with government help. 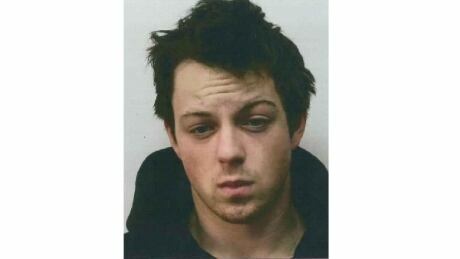 The search is linked to a complaint from October 2018 that Brandon Little of East Hants, Nova Scotia, sexually assaulted young children. 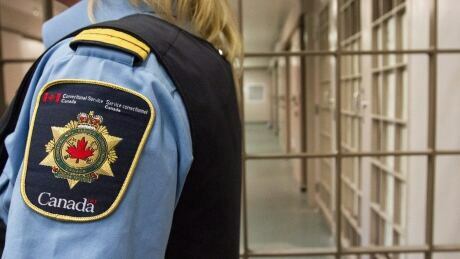 The union representing correctional officers in Canada organized a protest this week against the introduction of a needle exchange program at the Nova Institution for Women in Truro. 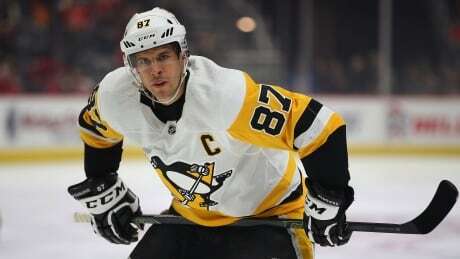 The program already exists at the Atlantic Institution in Renous, N.B. 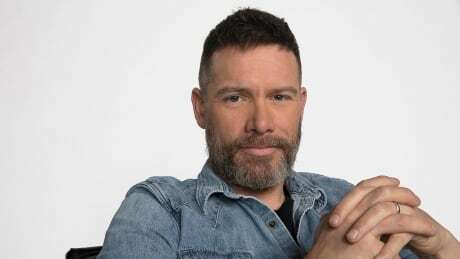 After nearly a decade hosting CBC's 'As It Happens,' the Truro, N.S., native is moving back to his home province to host 'Mainstreet' for mainland Nova Scotia. 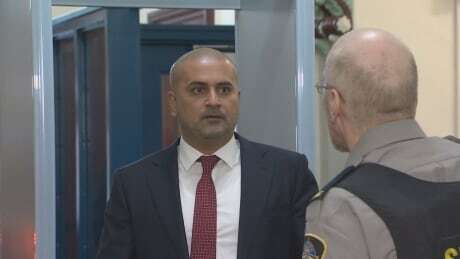 Bassam Al-Rawi was arrested after police said they found a woman unconscious and partially naked in the back seat of his cab in Halifax's south end in May 2015. 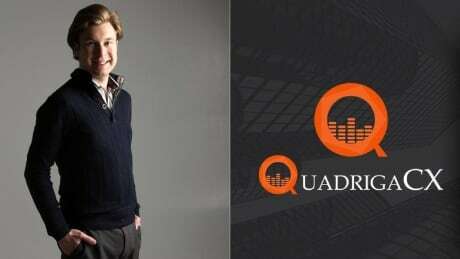 More family members of the couple who lost seven children in a February house fire in Halifax will be arriving Thursday in Halifax, says Halifax MP Andy Fillmore. A move to consolidate three water utilities and standardize water rates in West Hants has a local flower business worried that its water bill is about to skyrocket. 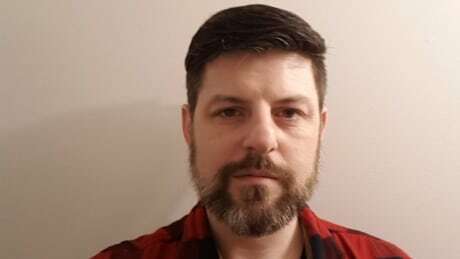 A youth worker was charged last fall with sexually exploiting a resident of a provincial locked-door treatment facility for children and youth in Truro, N.S. 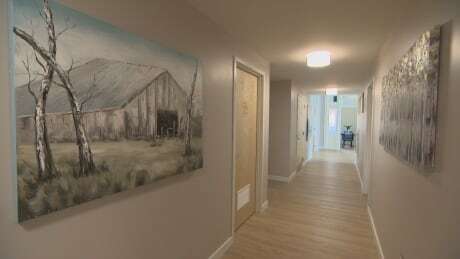 Hospice Halifax opened its doors on Wednesday. The $7-million facility will provide a residence for people who need care, no longer require hospital care and treatment is not an option. 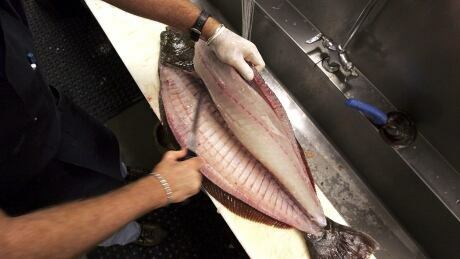 A Sambro, N.S., halibut fisherman convicted of underreporting his catch by 40 per cent on a week-long commercial fishing trip has been ordered to pay an additional $49,376 penalty. 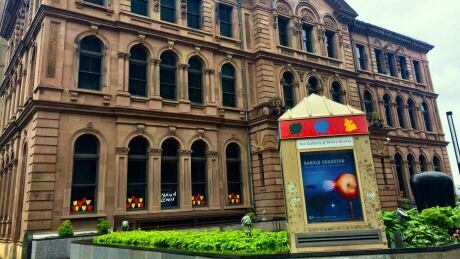 A taxpayer in Richmond County, N.S., has posted what she says are details of the municipality's controversial sundry account to social media. 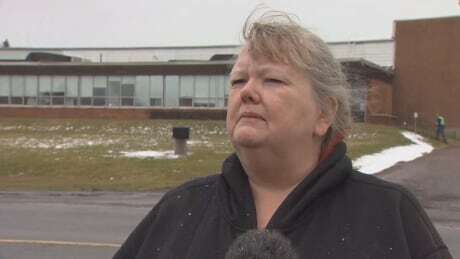 Employees at a Truro carpet plant say they're trying to figure out what comes next after their employer announced it will be moving operations to the U.S.
Nova Scotia Justice Minister Mark Furey announced Tuesday the province is putting a moratorium on random street checks after weeks of pressure from the community.